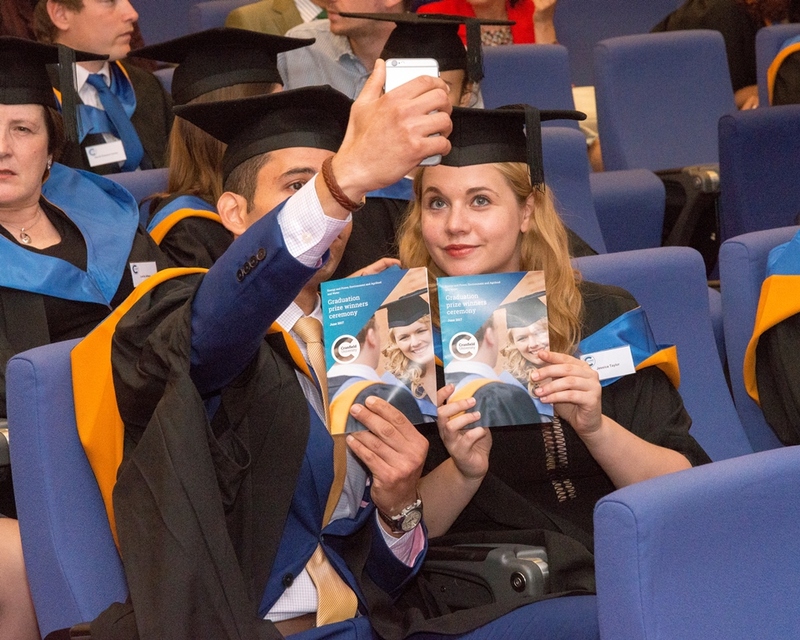 Cranfield’s Graduation Ceremony was held in June 2017. As part of the celebrations, Energy and Power, Environment and Agrifood, and Water held a prize winner’s ceremony for their top students. The full listing of winners (plus some photos) can be found below. Cranfield University would like to thank all our commercial partners and sponsors for supporting our students through these awards. Hannah is the Social Media Manager at Cranfield University.